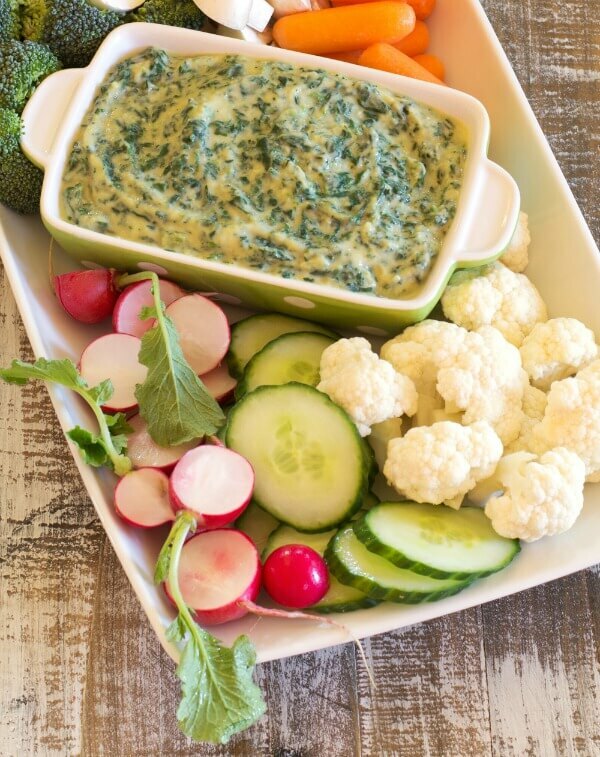 This Dairy Free Spinach Artichoke Dip recipe I’m sharing below comes courtesy from one of my brilliant blogging friends, Rachael of Meatified. 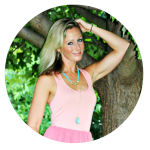 She is the author of the newly released cookbook, Nourish: The Paleo Healing Cookbook. And I can’t wait to tell you all about her cookbook! 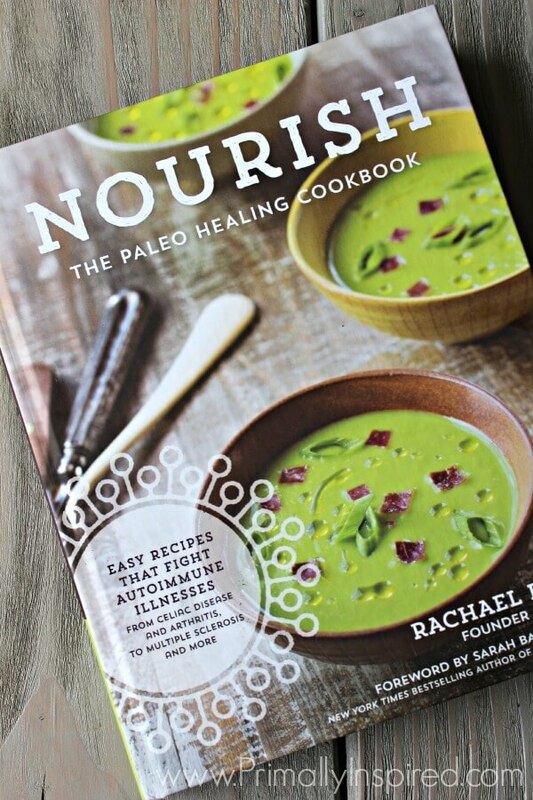 The 120+ recipes in Nourish are not only all Paleo, but they are also free from common autoimmune triggers including eggs, nuts, seeds, nightshades, and seed spices making every recipe AIP (Paleo Autoimmune Protocol) compliant. 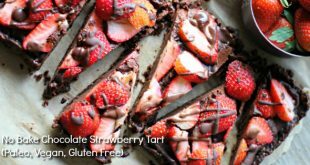 But don’t let all those frees fool you – these recipes are packed with flavor and are loaded with healing nutrients designed to fight autoimmune illnesses from celiac disease and arthritis, to multiple sclerosis and more. I am so excited about this cookbook, guys! In fact, I’ve been not-so-patiently waiting for it’s release ever since I first heard that Rachael was writing it. And it’s finally here! Let me tell you why I’m so excited about it. My mom has been needing and wanting to go on an elimination/gut healing type of diet to help heal her psoriasis, an autoimmune condition that affects the skin. She is already eating a nutrient dense Paleo diet. She has also done a great job of drastically lessening her toxic load by replacing her cleaning and personal care products with more natural options. Go mom! And while she has seen vast improvements in almost every area of her life because of these changes, her nagging psoriasis is the one thing that just won’t completely go away. And honestly, I totally agreed with her. It did sound terrible. Not to mention, terribly overwhelming. No eggs? Ahhh! No potatoes, tomatoes or peppers? Double ahhhh! What would she eat with so many limited ingredients?! That’s why Nourish is a total lifesaver for my mom and for so many others that are dealing with autoimmune conditions. 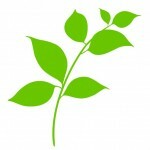 Nourish completely takes the guesswork out of AIP. Plus, the simple cooking methods, make-ahead meals and batch cooking tips make the transition as easy as possible. Thank you, Rachael! You are a lifesaver and your beautiful cookbook is going to help SO many people, including my mom. 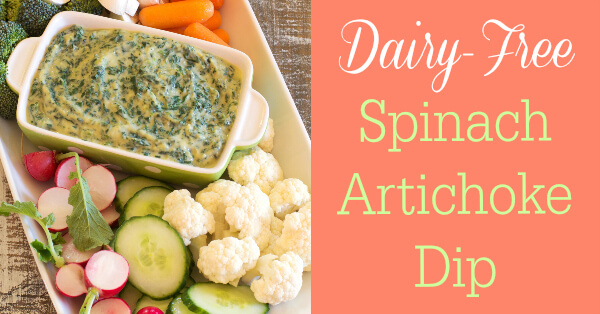 For now, enjoy this amazingly delicious and creamy, Dairy Free Spinach Artichoke Dip recipe from the cookbook! We inhaled this and I can’t wait to make more! And leave me a comment if you are dealing with an autoimmune condition. I’d love to hear your story and the things that have helped you. Have you tried AIP yet? This dip doesn’t need dairy or coconut products to replicate the creaminess of this much-beloved appetizer. In fact, this recipe uses even more vegetables than normal to create the smooth, delicious, scoopable texture… which means we just won’t tell any tiny humans how good for them this recipe really is! 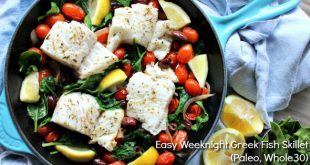 This recipe is such a crowd-pleaser that I usually make it in a double batch, like I did here, so feel free to scale the recipe down to suit you, if needed. SOFTEN: Add the oil to a saucepan over medium heat. Add the diced onion and garlic to the pan while you peel and chop the summer squash. Cut the summer squash into pieces that are the same size as the diced onion, then add to the pan and stir to coat with the oil. Cook until the squash is tender, stirring occasionally so the squash doesn’t brown, about 10 minutes. BLEND: Transfer the softened vegetables to a blender and add the chicken broth. Gently squeeze the artichoke hearts to release any excess water before you weigh them out. Add the artichoke hearts, nutritional yeast and mace to the blender – process until you have a thick, smooth, “creamy” sauce. SIMMER: Pour the sauce back into the saucepan and return to the stove top at a low heat. Drain the spinach and squeeze out any excess water, then chop finely. Stir the frozen spinach into the sauce and simmer until the dip is warmed through. The dip probably won’t need any additional salt because of the artichoke hearts, but taste now and add any extra salt if you wish. Serve the dip warm and enjoy. Try pairing it with Pita Wedges (page 222). Oh wow, this dip has always been one of my guilty pleasures. So excited to see a dairy free version! Can’t wait to try it! Mine, too Elizabeth! My mom made the best spinach artichoke dip, but it was loaded with dairy. This is a great alternative! I very recently found your blog and have pinned a few recipes to try, but I think I am most excited about this one. Veggies smothered in delicious veggies. Just brilliant!! Hi Judith! The nutritional yeast gives it that “cheesy” flavor without the cheese – I do believe you could leave it out, but just know that it wouldn’t have that cheesy flavor. I believe certain cheeses are part of the SCD diet….is that right? If so, Romano or Parmesan would be the perfect substitute! Hi there, I’m wondering if you could clarify the summer squash, do you mean zucchini? Thanks! Do you have any suggestions on replacements for garlic & onion? I’m allergic to those. I use roasted fennel in place of garlic and onion. I slice the fennel bulb about 1/4 in thick. Season with olive oil and salt. Then roast at 375ºF for about 20 minutes, turn and roast another 5-10 minutes until the fennel is lightly browned. Blend in a food processor and freeze. I often do several bulbs at once, freeze in ziplock bags and pull as needed. 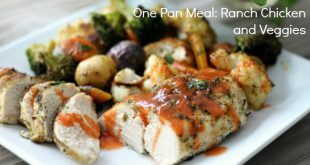 I’m enjoying finding your recipes! I’m nearing the end of my first whole30 and have had some great success. 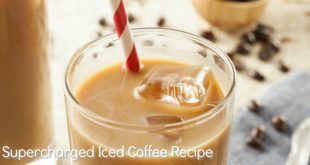 Thanks for posting such yummy foods….I saw this recipe and read this story about your mom. A friend of mine sells “Plexus” and just posted some dramatic pictures of improved, nearly 100% healed, psoriasis..My understanding is that Plexus is an all natural product….might be worth a look! Best of luck! What can I substitute for the chicken broth as I am on an AIP Vegan plan? Hi Rachel, can you do vegetable broth? That would be an excellent substitute, if so. I’m not super familiar with AIP Vegan foods, so my apologies if vegetable broth is a restricted food. If so, let me know and I can brainstorm some other options!